The Commonwealth War Graves Commission (CWGC) has unveiled a Battle of Loos Remembrance Trail. It aims to tell the tale of an offensive that was the largest of the war for the British Army up until that moment and involved 75,000 men on its first day alone. 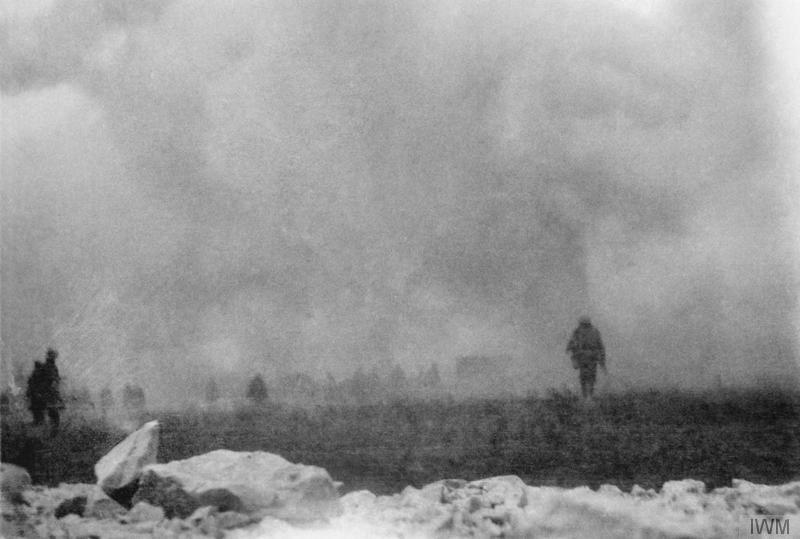 The Battle of Loos was fought from September until October 1915 and witnessed both the first British use of poison gas and also the first major deployment of inexperienced wartime volunteers in an offensive on the Western Front. At the time it was widely termed ‘the Big Push’. The CWGC Loos Remembrance Trail creates a journey of discovery that incorporates the battlefields of Loos and some of the CWGC cemeteries where many of those killed in the battle lie buried. The CWGC’s Director of external relations, Colin Kerr, said: ‘The casualties on the first day, 25 September, were the worst yet suffered in a single day by the British army – including some 8,500 dead – and yet the Battle of Loos has largely been forgotten. The remembrance trail tells the story of some of the 17 Victoria Crosses that were awarded during the Battle of Loos. Among the medal’s recipients was 40-year-old Piper Daniel Laidlaw of the 7th Battalion Kings Own Scottish Borderers. 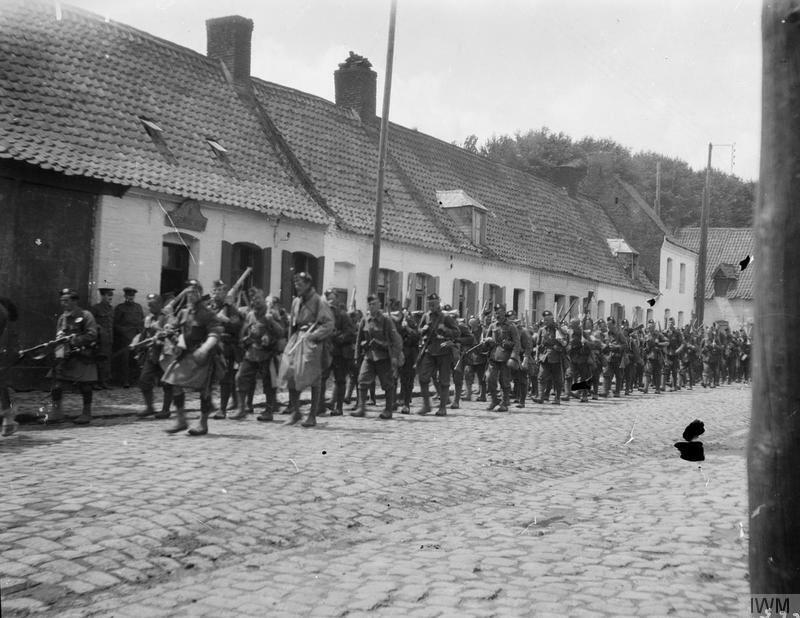 With his unit pinned down in a front-line trench by an artillery bombardment and with British gas blowing back towards their position, Laidlaw set his pipes to his lips and began a rendition of the regimental march Blue Bonnets over the Border. So inspired were his comrades by the tune that they charged out of their trench and, despite heavy losses, reached the German trenches. Laidlaw followed the advance and despite being knocked over by a shell and wounded by shrapnel continued to play the pipes while lying on the ground weakened by his injuries. Laidlaw’s medals are on show at the National Museum of Scotland in Edinburgh. 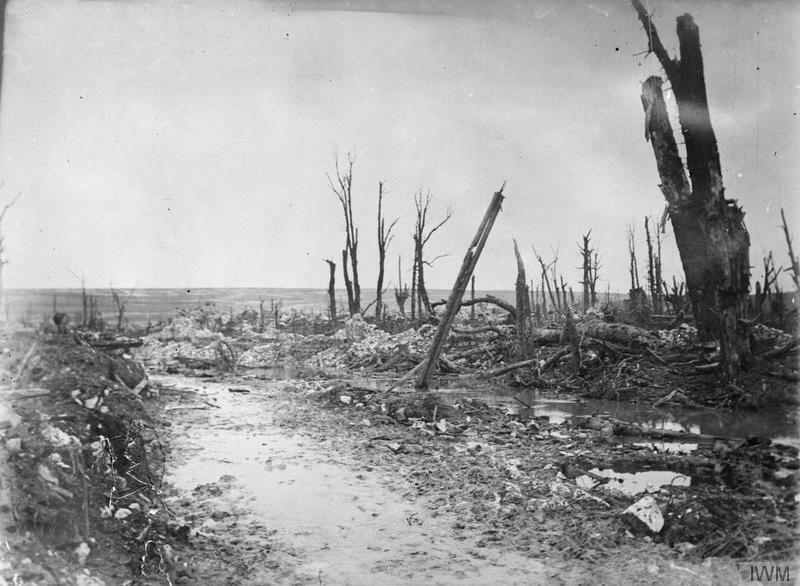 This entry was posted in Events and tagged 1915, Battle of Loos, Battle of Loos Remembrance Trail, CWGC, Daniel Laidlaw, First World War, news, Piper Laidlaw, UK News, VC, Victoria Cross, World War I, WW1. Bookmark the permalink. Hi. I have been researching my great uncle George William Short G/1173, he served with The Royal Sussex Regiment and lost his life on the 25th September 1915 at The Battle of Loos. He is buried at Dud Corner. I have gathered some details about him and his time in France and even found a newspaper cutting where they printed a letter he wrote to his mother four days after surviving The Battle of Aubers Ridge. I would like these notes to be archived in his honour once I have finished them. Can you help how best I can do this.